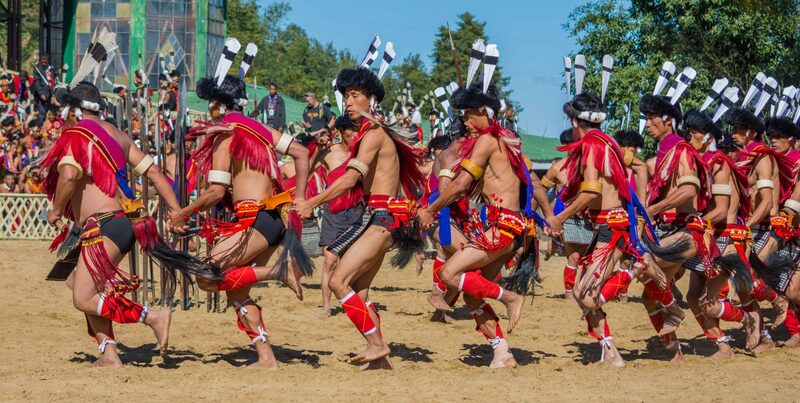 Nagaland is a place rich in culture and has always been a destination of curiosity among travelers. 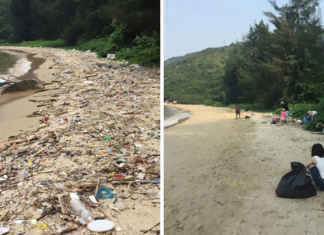 It has many untouched places to go over and is blessed with pristine natural beauty all around. 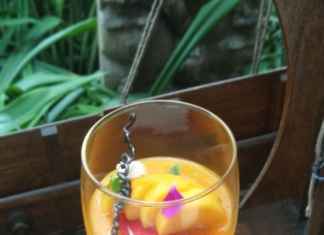 There are many things you can do here and we list the best ones that you must not miss. 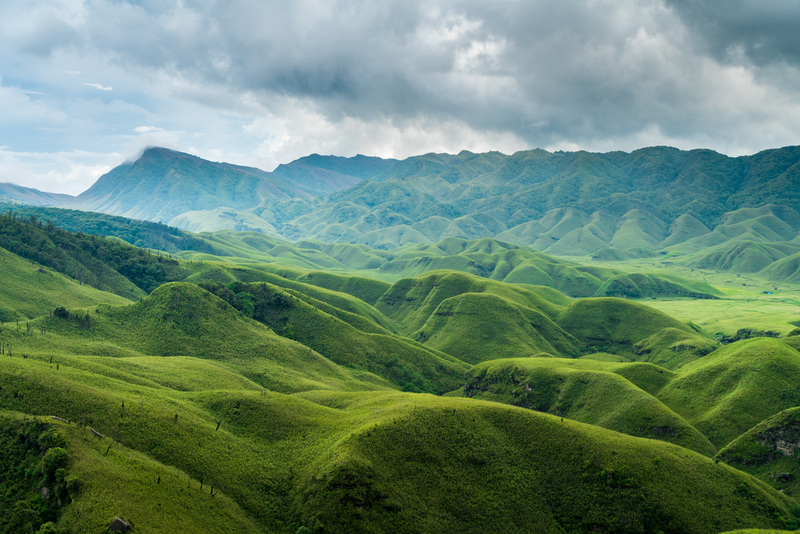 This beautiful valley in Nagaland is a must to visit. Its pristine beauty is mesmerizing and gives you a chance to witness some amazing species of lilies. 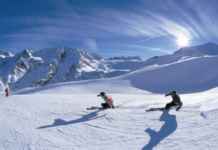 Trekking here is a splendid experience that you must go for. The Japfu Peak, it is the highest point of Nagaland. This peak is again one that is blessed with the best of nature. Trekking here is again full of adventures and enjoyment. 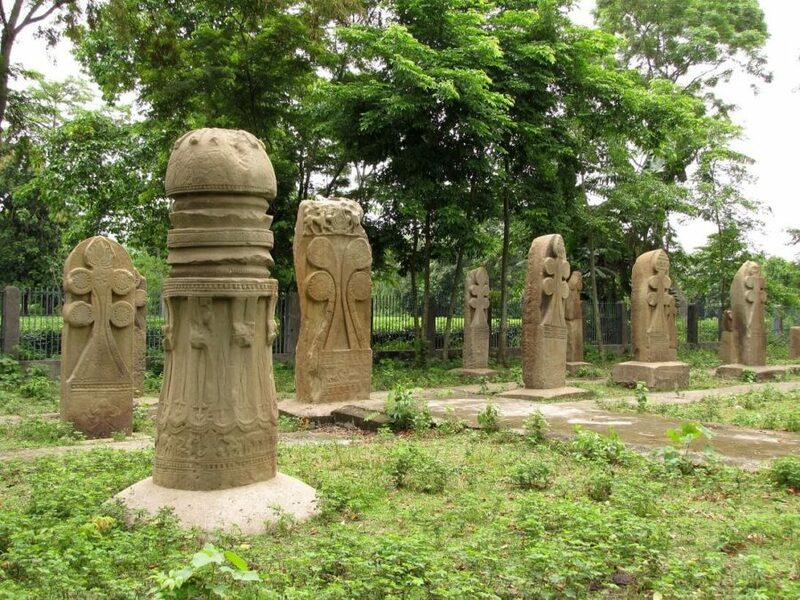 Nagaland is the home to many ancient ruins. The Dimasa ruins origin is said to from 10th century and visiting this place you will come across weird mushroom domed pillars. The place is not seen by much people so you get a chance to explore something new unnoticed by many. 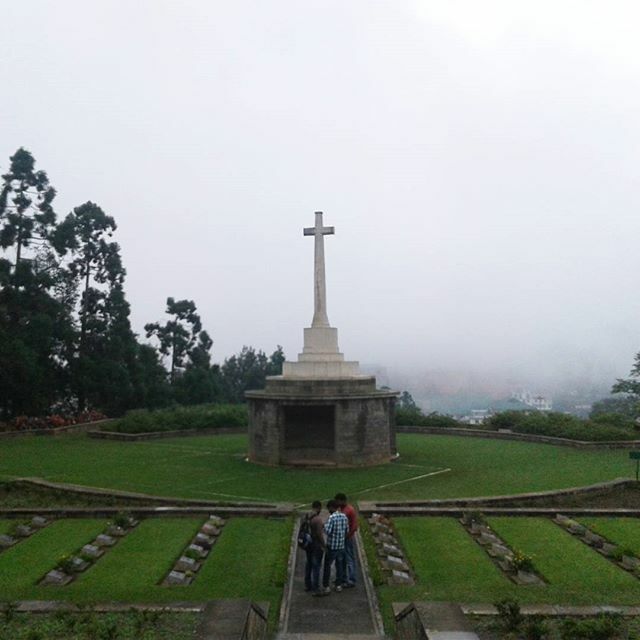 While in Nagaland don’t forget to pay homage to World War II martyrs. This cemetery serves as the resting ground for both the British and Japanese soldiers. 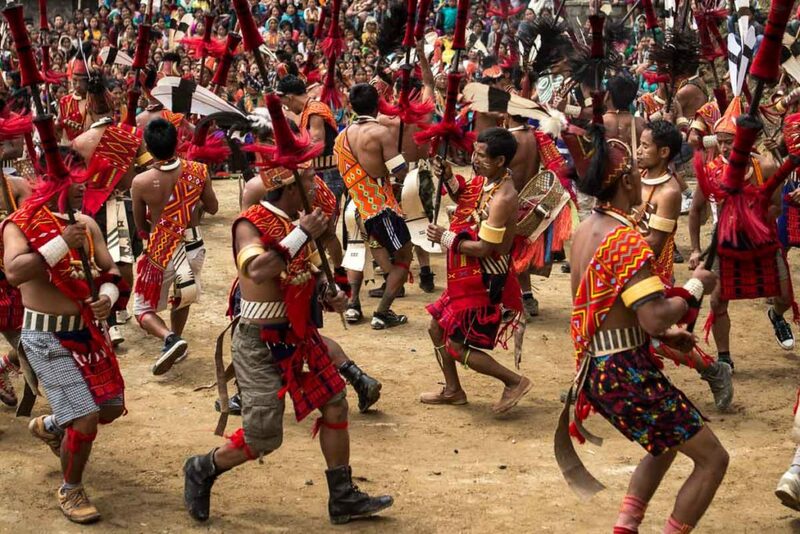 This festival is held every year in Nagaland in December for 10 days. It is called festivals of festivals where you get to experience diverse Naga culture. People come especially at this time here to get a closer look at this festival celebrated from 1st to 10 December. 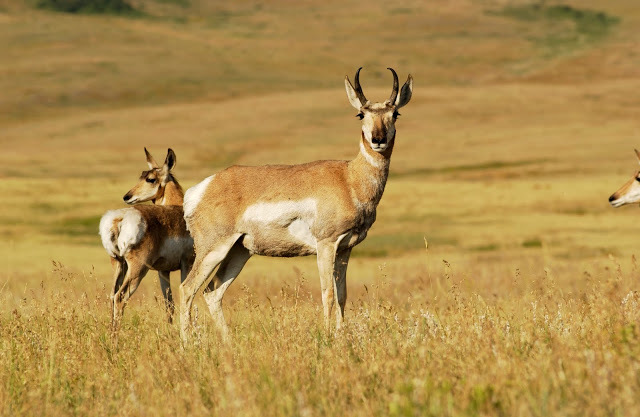 This wildlife sanctuary is situated in the Peren district of Nagaland. In the sanctuary you get to see many rare species of animals like Hoolock Gibbon, Golden Langur, Hornbill, Palm Civets, Black Stork, Tiger and many more. This place is situated at a distance of 37km from Dimapur and 111km from Kohima. Wildlife lovers will love traveling here. This festival is celebrated in the first week of April by Konyak Nagas. It continues for six days and the first day is marked as Konyak New Year. In the festival animal sacrifices are done, feasts are held, and cleanliness drives are taken all around the village.